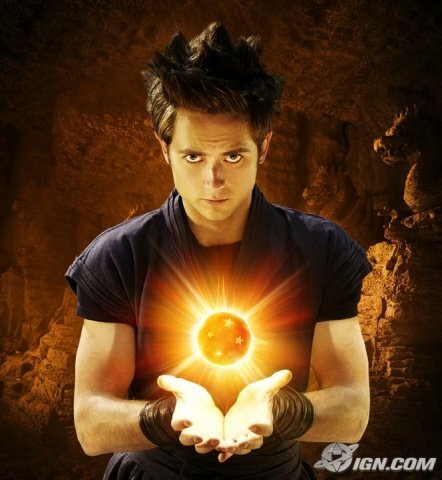 The Dragon Ball Evolution movie is out. Its a movie very much hated by fans just from viewing the trailers, but lets get some honest reviews. Well, I'm probably going to wait to buy the DVD at wholesale through my store but looking through the blogosphere...DBE tanked in the fans eyes and in general. Anime New Network went as far as saying "The fans were right!" I see some reviews below Keep on adding them, would love to hear your opinions on the move. 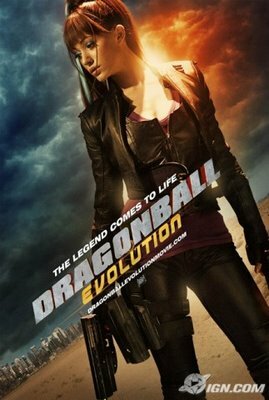 I just hope FOX and Hollywood get the picture that they need to try even harder with anime and game movies. Us anime fans know that there is more depth and more soul to our manga, games and anime than say..yes..an X-Men or Superman comic. American comics are naturally bland and lack story/character depth and thus Hollywood can orchestrate a wonderful blockbuster movie since they have a very simple story to build and add upon. The Wolverine movie for example looks simply stunning....yet not even half the effort seems to be put into play for our beloved series...and much much more is needed to create a live action anime film that actually reflects or enhances the soul of its original creation. So Hollywood, FOX... please get the picture. To come up with something at least half way decent and for the fans you have to go down the Harry Potter route both in quality and in budget in making anything from video games or anime. This is just embarrassing. FOX should be more embarrassed than Warner Bros. was back in the 1980's when they took over Atari and speed marketed E.T. leading to thousands of games to be thrown in the desert. (do your video game history on that one) I'm not going to get into the figures for the movie...if you need to have your eyes bleed..look at this. The movie sucked big, big time. i love the movie its awsome, i give it a 9/10. Sorry I couldn't watch the whole movie. I couldn't stand watching it after 20 minutes.......I give it a 0.5/10, and thats being generous.